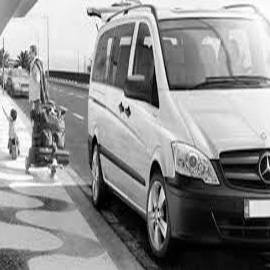 At ClockTower Cars, we’re dedicated to making your journey quick, comfortable and safe, all at the lowest possible rates available. We’re happy to help you catch your connecting flight, turn up to a wedding in style or give you a tour to the best places to visit in Thames Ditton. This quaint village sits just outside of the Greater London areas and provides visitors with beautiful views of the River Thames, as well as many amenities and attractions that make it the perfect village for a peaceful getaway. Whether you want to learn more about the history of the village or want a picturesque place to rest your head on your way to London, Thames Ditton is the best choice. Why not visit the historical farm and outhouse buildings on Boyle Farm, or simply sit back and relax on Giggs Hill Green? Sitting by the River Thames and watching the day pass by is the perfect way to unwind and it’s what makes Thames Ditton the fabulous location that it is. At ClockTower Cars, we have a fleet of well-maintained vehicles ideal for every occasion. Our friendly, professional drivers will make sure your journey through Thames Ditton is as relaxing and enjoyable as possible. They know the area like the back of their hands and have undergone rigorous training to make them the safest drivers available, without compromising on speed. Not only will they exercise caution and give you peace of mind, but they will also meet your strict schedule and make sure you aren't late getting to where you need to be. You can track our vehicles in real time using the ClockTower Cars app – available for free download for both iOS and Android devices. 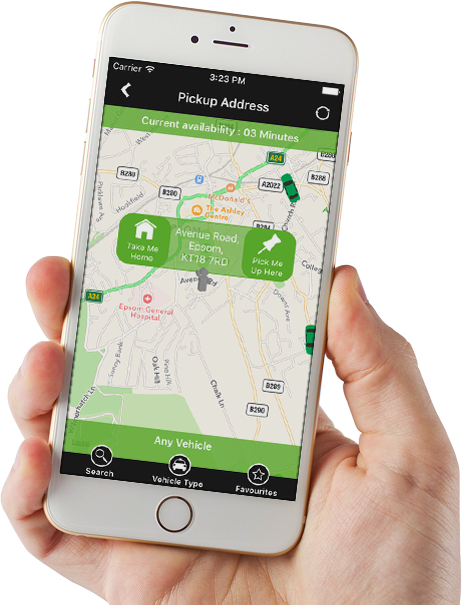 Our app is designed to make the booking process quick and simple, allowing you to enter the details of your journey, pick your own vehicle, make a secure payment for the trip and even receive notifications about the latest ClockTower Cars news. 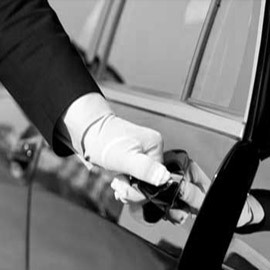 To book your next trip with ClockTower Cars, you can call our 24-hour booking line on 0208 397 4747. You can also click here to book your journey online. My driver took me along the River Thames and happily stopped whenever I asked to let me take pictures. I would highly recommend their services. Quick, no-nonsense driving. I’ve used ClockTower many times in the past and they haven’t let me down once. Every time I come to Surrey I use ClockTower Cars because of how quick and reliable they are. I'd be lost without them.